Bobby Jasoos had a very poor start at Box Office. First day: Rs 1.76 Crore nett trade figure. Bobby Jasoos has failed to grow it is a failure at box office. Bobby Jasoos is Showing hardly any growth at this rate it will not sustain. 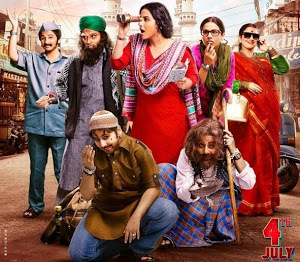 Bobby Jasoos was set in hyderabad so that was the center which should have got the best collections but the movie had a poor strategy of being released in ramzan which affected its collections there. It will need to improve a lot at box office on saturday and Sunday to have any chance at box office which looks unlikely.